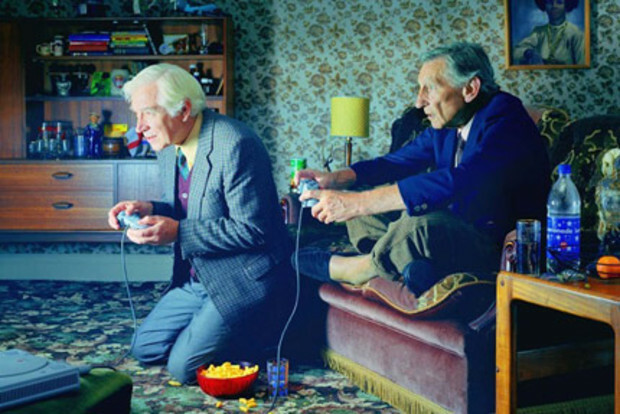 The purpose of this special issue is to investigate the use of video games by the elderly, and the representation of elderly adults in video games. The population of senior citizens is growing: In 2010, there were 40.3 million people aged 65 and above, comprising 13% of the overall population. (This total is 12 times the number it was in 1900, when this group constituted only 4.1% of the population.) By 2050, projections indicate the population over 65 will comprise 20.9% of the population. The findings are based on data from the 2010 Census, as well as the Current Population Survey, the American Community Survey and National Health Interview Survey. As the elderly begin to experience declines in their physical and sensory capabilities, they will demand—and respond to—products and services that help them maintain their active lifestyles and activities: flexible scheduling, continuing education, travel, intellectual and stimulating experiences, and opportunities for companionship. The representation of the elderly in the media affects the way the elderly perceive themselves, construct their identities, and the relationships they share (Levy, Slade, Kunkel, & Kasl, 2002). 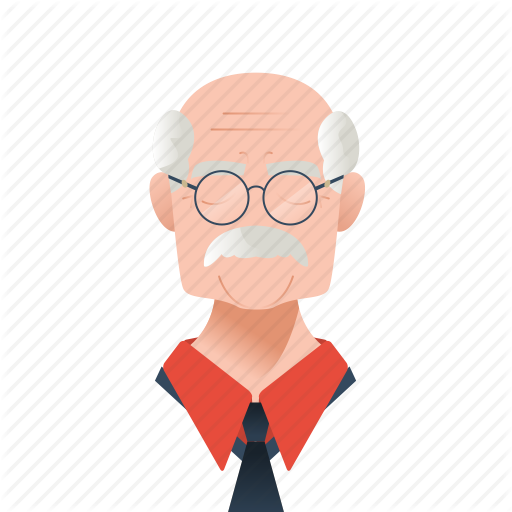 Identity and perception of the elderly are influenced through depiction and absence of the elderly in video games. 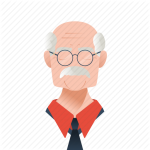 In video games, the elderly are rarely represented, and this absence and inability to play with an elderly avatar venerates youth and may serve to deny aging as a natural part of the life process. Older adults are rapidly becoming the largest market segment in society and will possess the most purchasing power of any demographic in human history, but games and interactive media have been slow to respond to the new demographic realities brought upon by population aging. In this issue we hope to present practitioners and academic perspectives through presenting a broad range of user experience evaluation methods and concepts; application of various user experience evaluation methods; how UX fits into video game development cycle; methods of evaluating user experience during game play and after; and social play. The uses of video game technology to enhance quality of life for the elderly. How does game user research examine the elderly and the UI? Should we differentiate pragmatic and hedonic aspects of the game? What are the methodologies for conducting research on the elderly identity, and the uses and design of games for the elderly? Deadline for Submission March 2016.